IPL auction 2019 Live Stream: December 18th, Tuesday is an important day for those who all following one of the biggest events in India, Indian Premier League. The IPL auctions to be held at Jaipur. At present the Indian Cricket team is playing the four-match Test series in Perth. 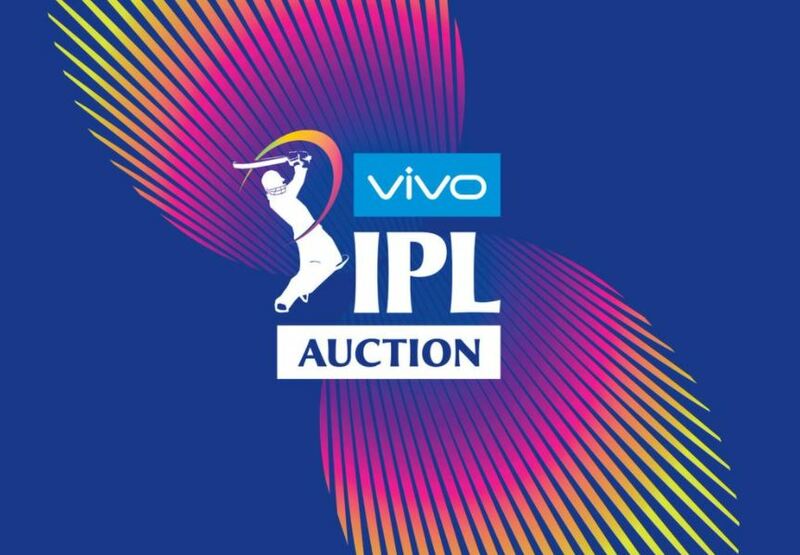 Time: For the IPL 2019, the auction will start at 03:30 pm local time (1 am BST). Ipl auction 2019 live television coverage: Star Sports 1, Star Sports Select 1, Star Sports Hindi 1, Star Sports Telugu 1, Star Sports Tamil 1 and Star Sports First. IPL 2019 auction players’ watch list: As many as 346 players which included 228 Indians and 123 overseas players have been shortlisted for the auction. How political parties ensure that voters show up on Election Day? Q&A with Anthony Wile: Co-Founder and Chief Executive Officer of PharmaCielo Ltd.